NUMBER 6!!!! WHO IS DAT? DAT NGGA KILLD DAT ****!! Mixtape is bananas! niggas on here not realizing the talent it takes to put out these kinds of tapes. 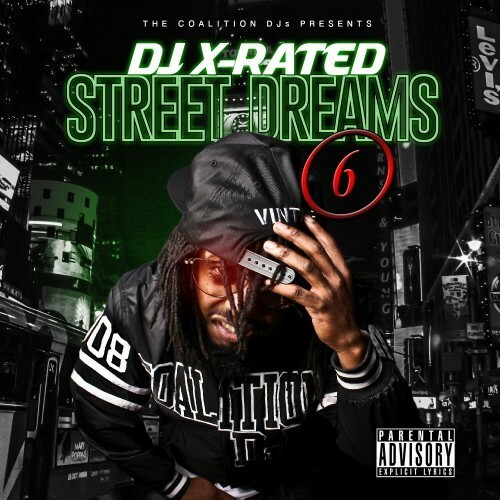 DJ X-rated always on point..
diz is def a joint for da steetz. On Loud in da hood all day dis summer. Henry, they do sound alike but Thug got that dirty south swag too. That damn 36 Stacks is crack doe! Durk went dummy on these tracks! WTF? dis been out since April and I just heard it? Anyway, I ride wit Street Dreams 6, keep em coming.